ADMs large crushing facility in the UK, plus over 4mmt of rapeseed crush in Europe, alongside our export facilities and market leading pool, gives ADM Agriculture a unique insight into the market. We offer national storage facilities and schemes to suit all circumstances, as well as access to the latest market leading varieties. 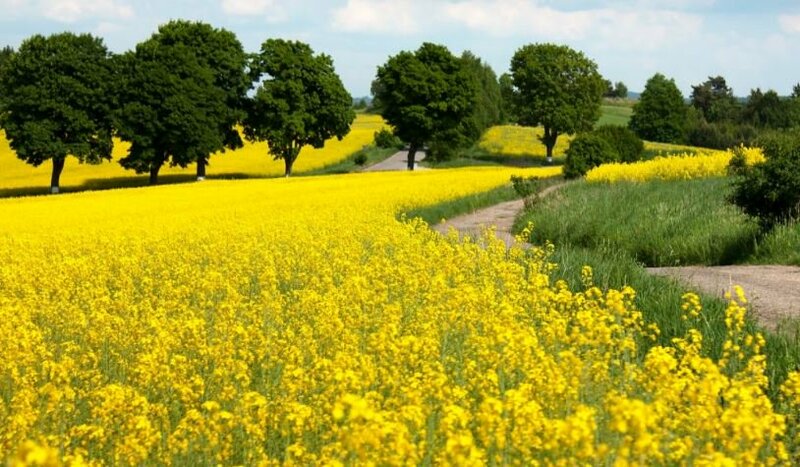 ADM is the leading processor of rapeseed in EU. Here in the UK, ADM Agriculture’s Erith factory in South East London, is the largest combinable crop processing plant consuming over half of all the rapeseed processed in the country. The equivalent of over 1,000 hec of growers crops every day. With demand both here in the UK and in Europe, ADM Agriculture is your perfect partner for marketing your rapeseed crops. With a wide range of marketing opportunities whether that be through our export facilities, inland storage or direct to our processing facilities. In addition we offer a comprehensive range of varieties including those that we have developed to meet specific customer requirements supplied through our integrated supply chain.